Sunil Gavaskar is a former Indian cricketer considered to be among the best opening batsmen in cricket history. This biography of Sunil Gavaskar provides detailed information about his childhood, life, achievements, works & timeline. 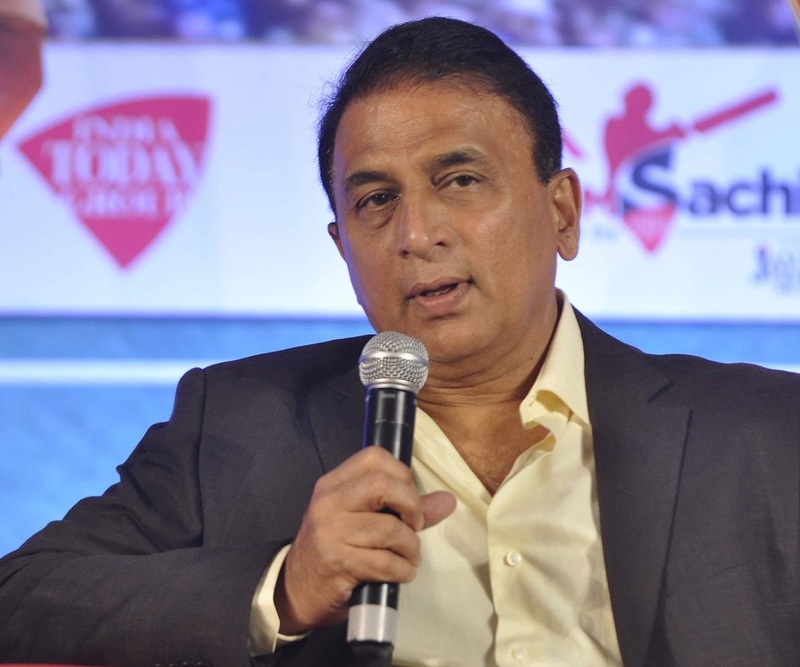 Considered to be one of the best opening batsmen in cricket during his heydays, Sunil Gavaskar is a former Indian cricketer best known for the numerous records he set over the span of his playing career. Gavaskar made his entry into the world of international cricket with a big bang—by scoring 774 runs in his debut test series against the West Indies. Instantly hailed a national hero, the young lad was yet to understand the enormity of the expectations the Indian crickets fans had from his future career. He did not disappoint his fans. He rewrote the history of crickets by setting up numerous records, many of which took decades to be surpassed, and many of which are yet to be broken. Diminutive, standing at a height of 5’ 5”, he was lovingly called “The Little Master”. Gavaskar loved playing cricket from a young age and was his school’s star batsman, often scoring runs in tons! His high school playing career gave way to first class cricket which in turn led to his selection in the national team. 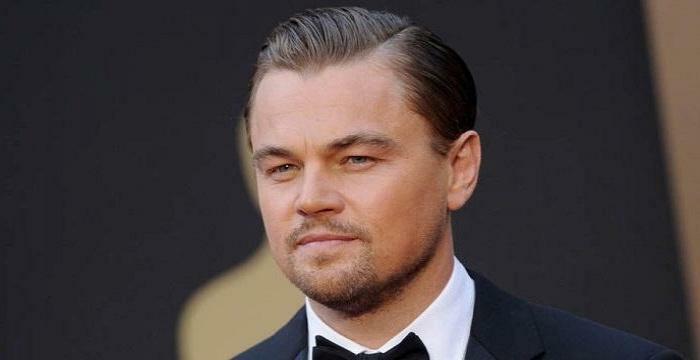 He became a commentator following his spectacular career as a cricketer. Sunil was born in a middle-class family to Manohar Gavaskar and Meenal. He loved cricket from a young age and it was no surprise. His father had been a good club player and his maternal uncle, Madhav Mantri had been a former Indian Test wicketkeeper. He went to St. Xavier’s school as it was well known for its cricketing traditions. He played a lot of cricket during his school years and was named India’s Best Schoolboy Cricketer of the year in 1966. He made his first class debut in 1966-67 playing for Vazir Sultan Colts XI. A successful first class career ensured that he secured a place in the 1970-71 Indian team to tour the West Indies. In the five match series, he had to miss the first one due to an injury. But he more than made up for that by scoring a mammoth 774 runs in the next four matches and helped India win the series. His spectacular debut made the cricketing fans in India hail him as a national hero. 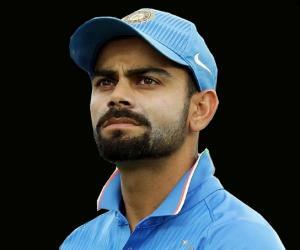 The pressure mounted on his young shoulders and he could not perform well in the England tour that followed. On a tour of West Indies in 1975-76 he scored back-to-back centuries making 156 and 102 runs in the second and third tests respectively. His century in the third test played a crucial role in India’s win. He toured Australia in 1977-78 and had a blast there! He was in top form and scored three consecutive Test centuries in the first three tests. However, his performance went in vain as India lost the series. India and Pakistan had always been arch cricket rivals and the pressure was high when India toured Pakistan in 1978-79. 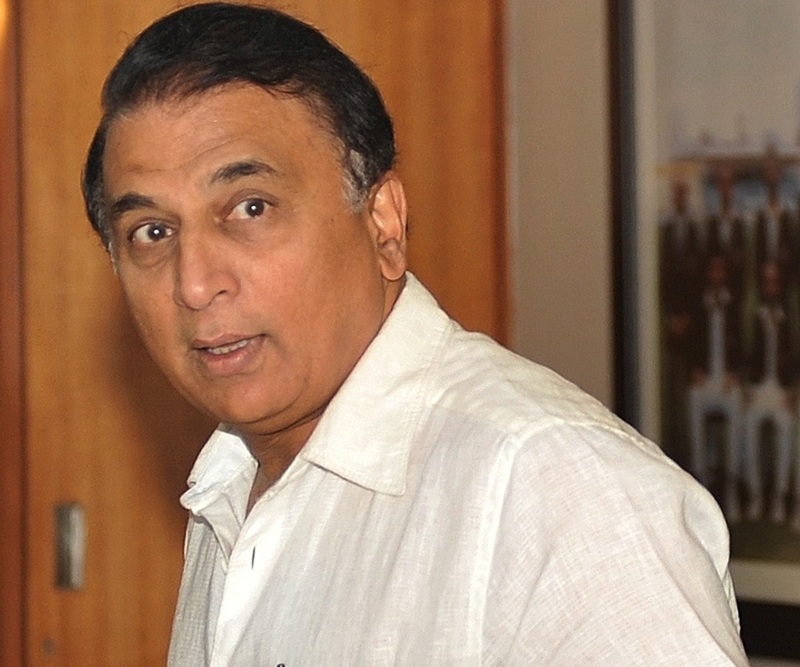 Gavaskar played well but could not score centuries in the first two tests. However, he scored two centuries, one each in the each innings of the third test. Over the 1970s and 1980s Gavaskar captained India on many occasions. But he was not very successful as a captain. Thus he was replaced by Kapil Dev who was a leading pace bowler. However, after a few years he was again made the captain and a few years down the line he was replaced by Kapil Dev again. The decade of the 1980s began with a difficult series against England which India won 1-0. He made a total of 500 runs at an average of 62.5 in this series. While playing against Sri Lanka in Madras in 1982-83 season, he made 155 runs in a one off test. Sri Lanka had recently been granted test status and this was the first match between the two countries. He was part of the 1983 Cricket World Cup winning team that won the World Cup in England. In the home series against Pakistan in 1983-84, he scored an unbeaten century in the first test and two half centuries in the other matches. All the three matches played were drawn. Gavaskar was in great form during the 1985-86 tour of Australia, scoring an unbeaten 166 in the first test and 172 in the third test, ending the series with 353 runs at an average of 117. He played his last test series against Pakistan in 1987 and retired after the 1987 Cricket World Cup that was held in India. He became a commentator after retirement, and is known for his forthright views. He has also authored four books on cricket, including an autobiography, ‘Sunny Days’. He broke Sir Don Bradman’s record of 29 Test centuries and at one time held the world record for the highest Test centuries and the highest number of Test runs. 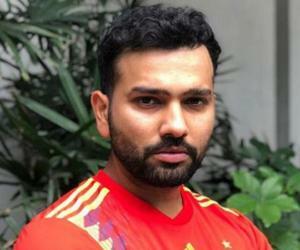 His Test record is: Matches – 122, Runs Scored – 10122, Batting Average – 51.12, 100s/50s – 34/45.His ODI record is: Marches – 108, Runs Scored – 3092, Batting Average – 35.13, 100s/50s – 1/27. The Government of India honored him with the Padma Bhushan in 1980 in recognition of his contributions to the world of cricket. He was awarded the prestigious Col CK Nayudu Lifetime Achievement Award in 2012. He married Marshneill Mehrotra, daughter of a leather industrialist. 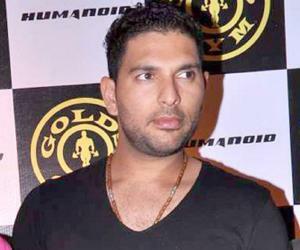 His son Rohan too is a former cricketer, although he was not as successful as his father.. 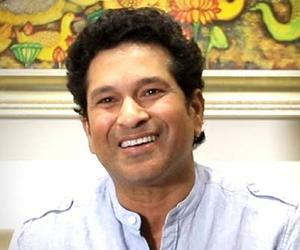 This Indian cricketing legend played the lead role in the Marathi movie, ‘Savli Premachi’.